As another year draws to a close, it is the time when we reflect on the months gone before and look ahead to the year ahead. In 2018, I’ve been privileged to care for nearly 200 families, during times of bereavement and grief but also during occasions of joy and celebration. In any given year, we all have our highs and our lows, our joys and our sorrows – that’s the reality of life. The end of a year doesn’t mean we miraculously forget the events of the preceding 12 months, whether good or bad. It just gives us a logical calendar point at which to take stock of our lives and try to make sense of what’s to come. I’m not really one for New Years Resolutions (don’t most fail anyway?!) but I do believe that the start of a new year is an opportune time to reflect, to learn and to appreciate but also to hope and to plan. Life throws us many curved balls along the way and whatever hopes and aspirations we have for the new year can never be set in stone – if only things were that simple! 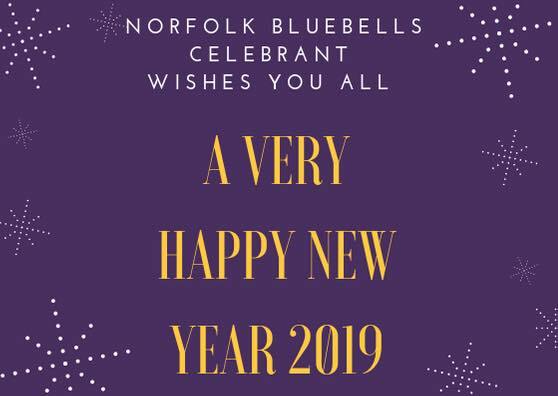 Whatever you personally aspire to achieve in 2019, I wish you all peace, contentment and good health. So what is Valentines Day and how did it start? A lovely start to the new year!! Will it be you popping the question this year? A date for your diaries…. Wedding ceremony at the breathtaking Wrotham Park.